Our biggest fundraiser of the year, the Golf Tournament sells out each August with 16 teams playing a round of golf on the beautiful Little River Inn golf course, winning raffle prizes and on-course games (closest to the hole, etc. ), and enjoying great food, drink and general merriment. 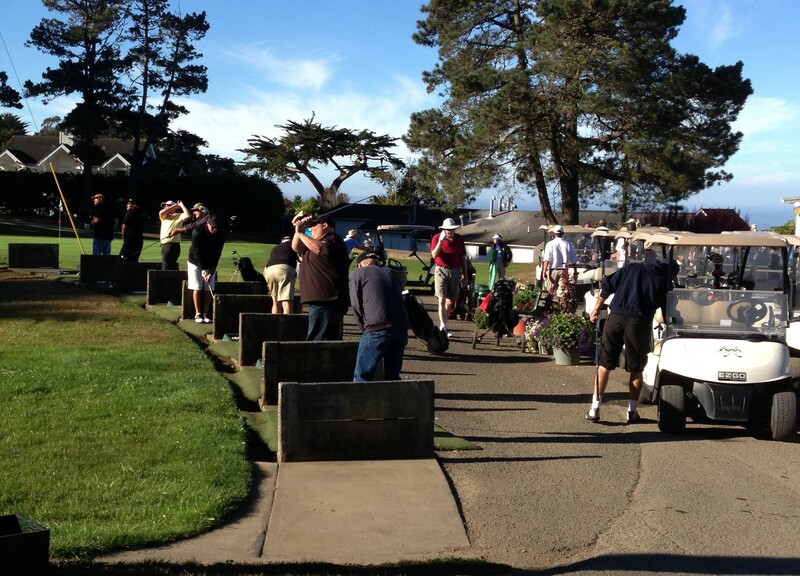 Learn more about the next tournament. This popular event features professional dealers, top quality casino equipment, music and raffle prizes galore. Admission is $50, which includes $100 in gambling chips, yummy finger foods, and a no-host bar. Additional gambling chips may be purchased at the event. 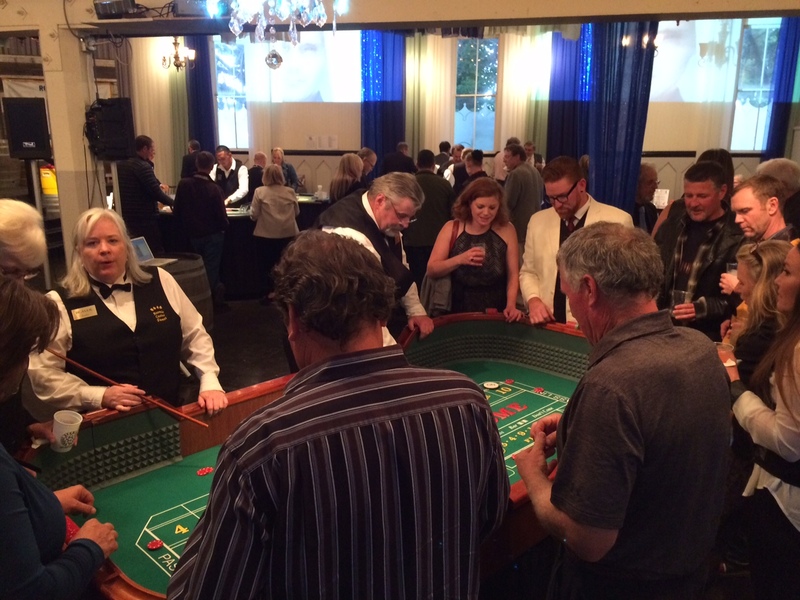 See video and photos from our last Casino Night.